Welcome to happy little shopping secret! This is my inaugural post! Welcome one; welcome all! This is super strange so I thank you in advance for supporting me throughout this new adventure! With that being said, I’ll do a quick intro into what this blog is all about! I am going to be compiling some deals into a few blog posts a week so all the college age girls, newly marrieds, and young moms can have some sweet deals to enjoy too! I have felt that the style bloggers out there target a much more well off audience, and I want to target other people! So here we go! 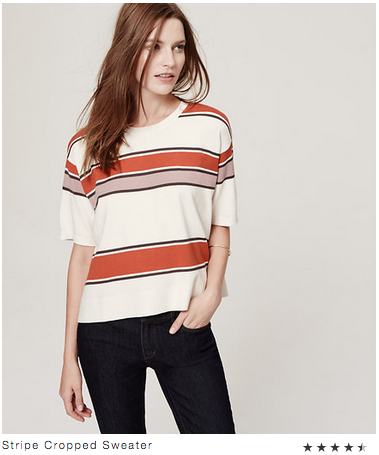 I want you all to be able to feel like you are on trend but that you don’t have to sacrifice style. This is my mission and you are the recipients. 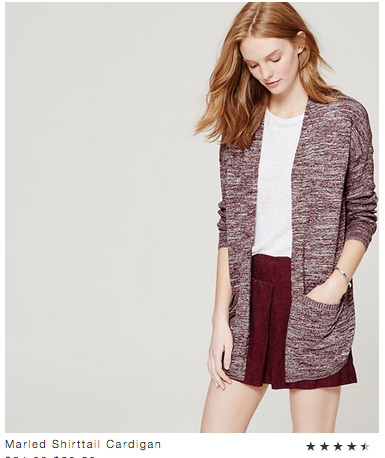 $33 with code. Very darling! 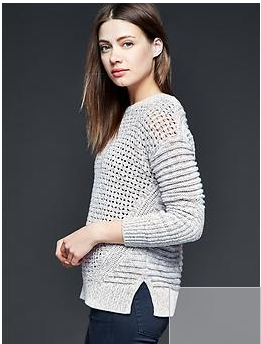 Marled sweaters have been on trend for awhile now and seem to be here to stay! $18 with code! That’s a sweet deal! 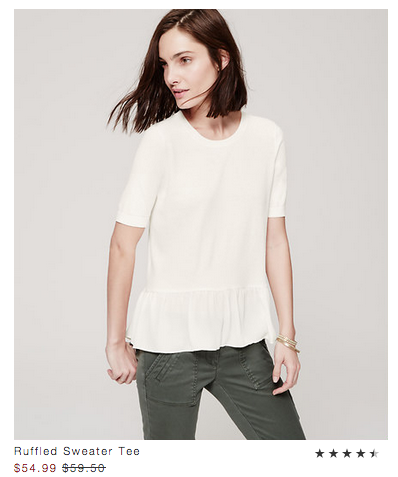 I love Gap because they literally have a deal going on all the time with hardly any exclusions! Anyway, it’s not the best deal of the week, but they have 35% off for non-card members and 40% off for cardmembers! that’s a pretty sweet deal! Get this deal with code GREAT for cardmembers or STYLE if you’re not 🙂 . 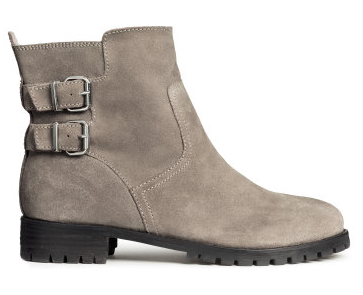 These taupe suede boots are only $34.99 which is awesome for good quality suede! Get them here. 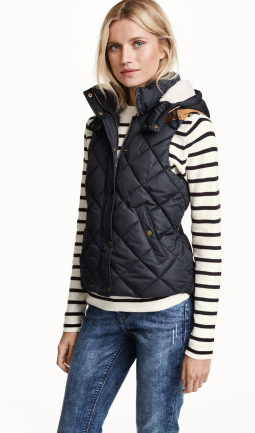 This quilted vest is quite similar to one I already own. 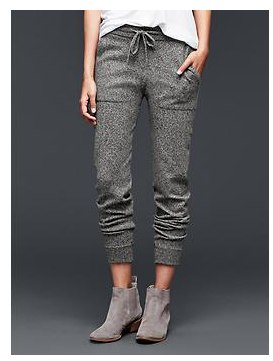 they are super versatile and a staple for any fall wardrobe. Get it here. 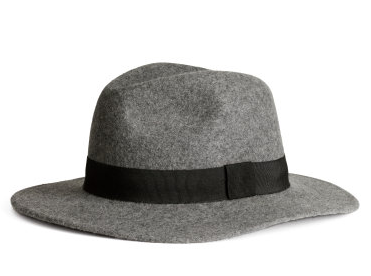 This wool hat is about to be mine haha! So cute! Thanks so much for reading! I am grateful for the chance to help others find sweet deals on clothing like I have been able to! Thanks Dereca! You’re the best! Hope all is well for you guys back in Iowa! !